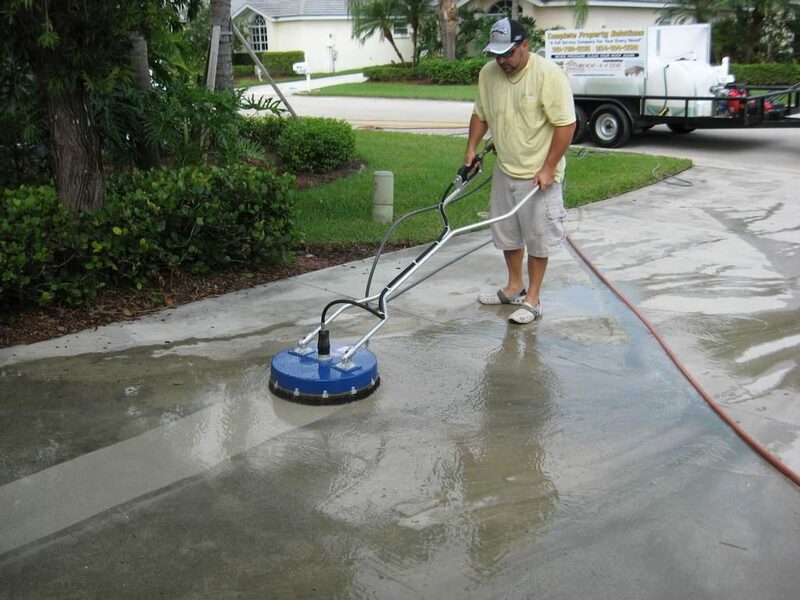 Here at Aqualuxe we uses dedicated high pressure cleaning Dublin machinery. 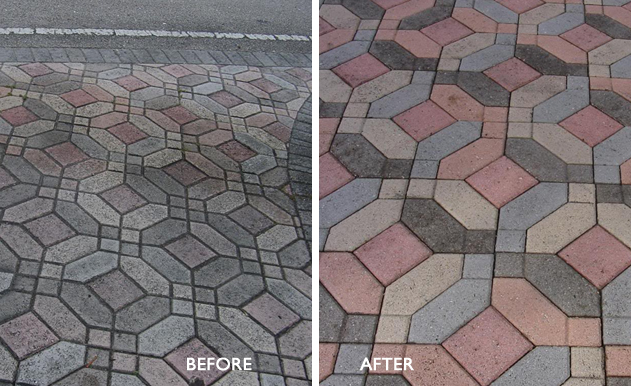 We DO NOT simply blast your paving or concrete and cause splatter all over your windows! 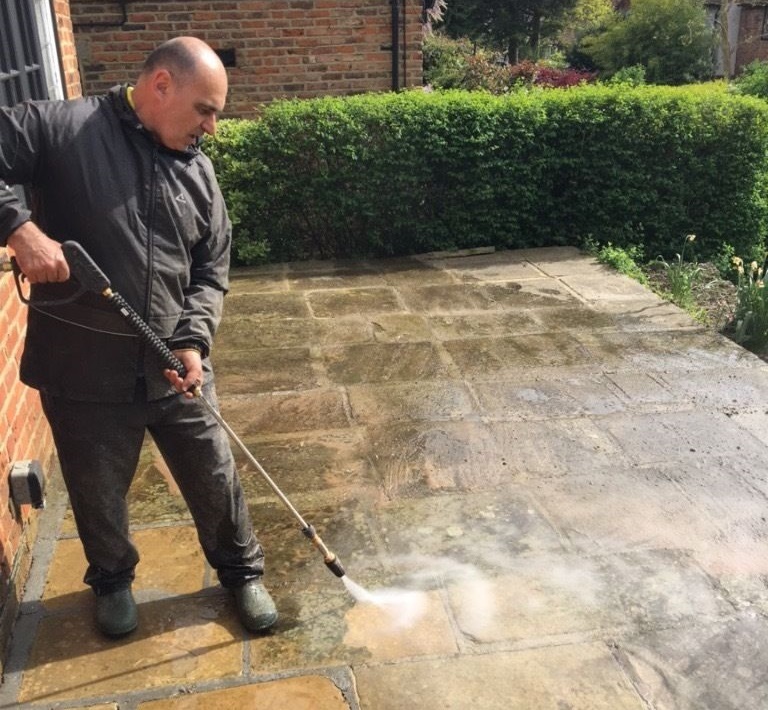 Aqualuxe use the latest brick paver cleaning and concrete cleaning machine, which transfers the hot water down into your paving or concrete via a spinning water delivery device, located beneath the machine. 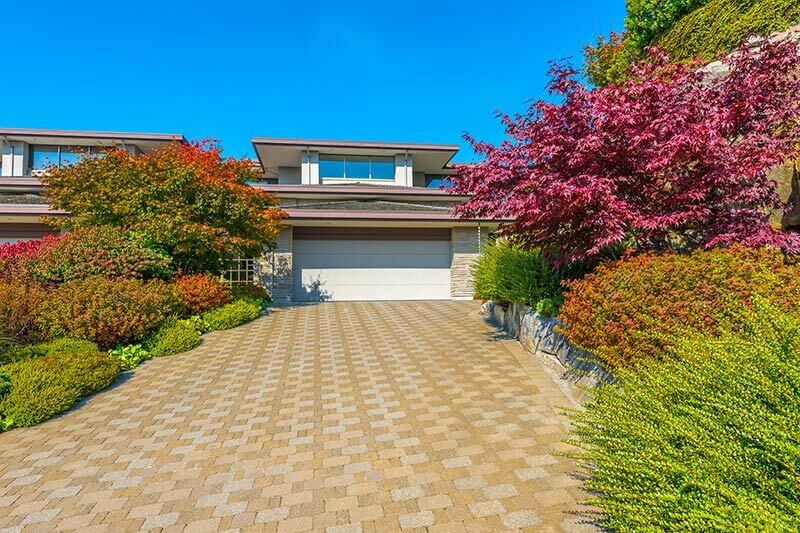 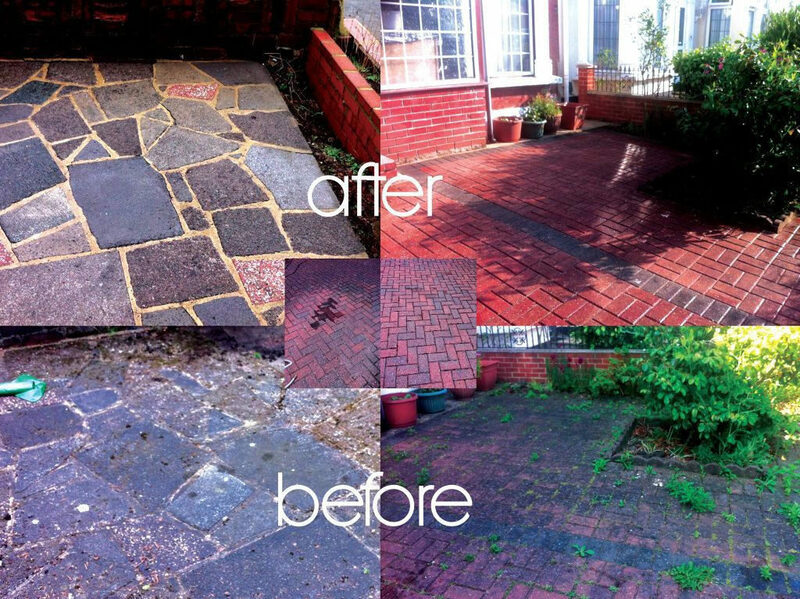 This creates very little splash up and ensures the hot water and high pressure cleaning is concentrated where it’s supposed to be… on your brick pavers or concrete.Our Patio cleaning services offer quality services. 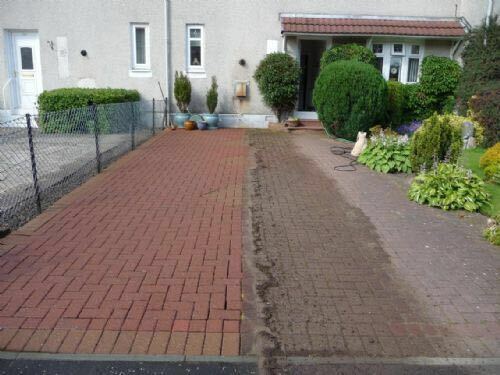 our house washing Services are affordable.Our high pressure cleaning technicians use state of the art equipment to ensure the most stubborn and difficult to remove stains, dirt and mould are removed leaving surfaces looking like new. 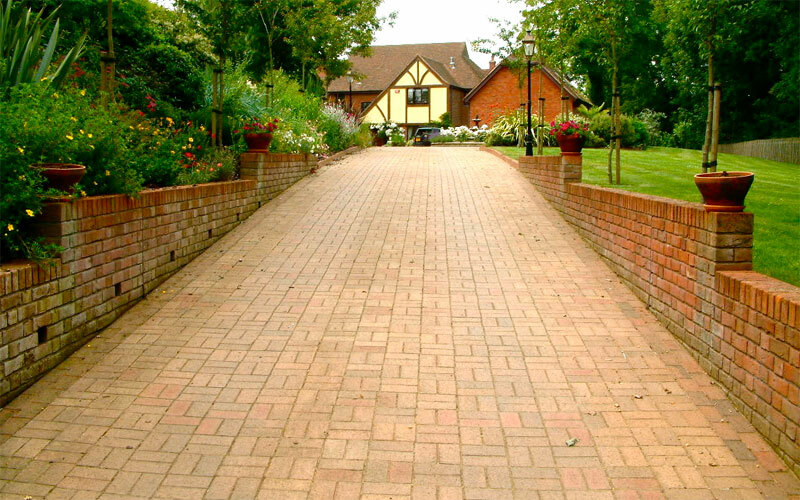 Our methods are swift and effective and will provide you with outstanding results!